You're sitting in one of the comfy chairs in front of the wooden fireplace carved with badgers, someone's cat (You've named it fluffball) sitting beside you. The kitchens are in full force and in full raid by students. Occasionally you can hear someone's footsteps by the windows, but you're took focused on your charms homework. You're a Hufflepuff and proud, and what would you be if not hardworking? 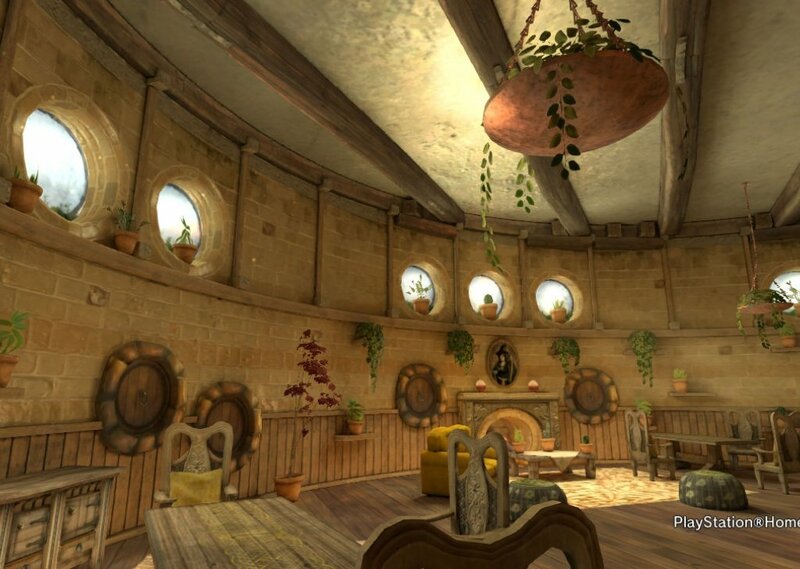 License details for "Hufflepuff Commonroom"